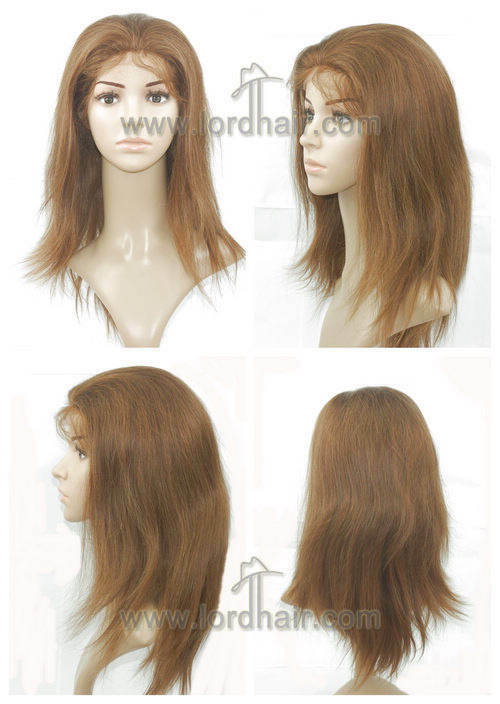 Made using 100% Indian human hair, this full cap women's wig has a mono top for durability. Mono also makes it durable and we use the strongest types of knots on the top. 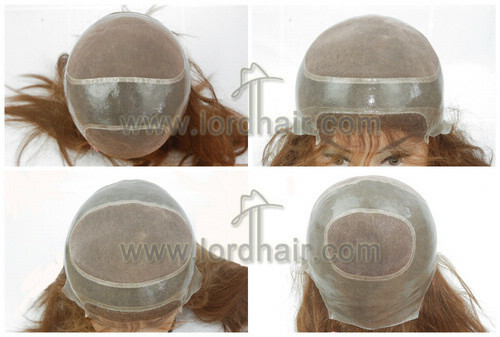 Transparent poly full cap with fine mono on top and back, 3/4" French lace front. 1. Poly is not breathable enough, so the client requests mono on top and back. 2. 3/4" French lace on front is required to make sure frontal is invisible. Knots on the lace is bleached well. 3. Strongest knots is used on mono.